Interest rates may be reduced on loans Rio Tinto makes to the Mongolian company that owns the Oyu Tolgoi copper mine, according to reports in recent days. 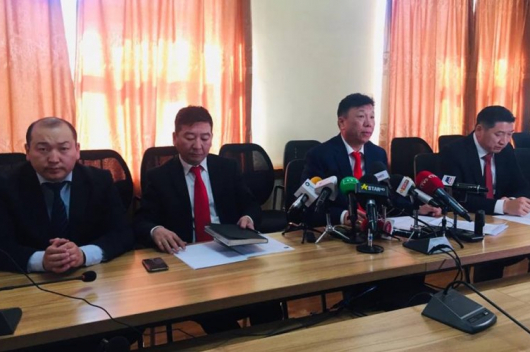 The Mongolian press reported in recent days that several of those matters were close to resolution, with reports quoting Mongolian parliamentarian G.Zandanshatar as saying that interest rates on shareholder loans would be reduced. 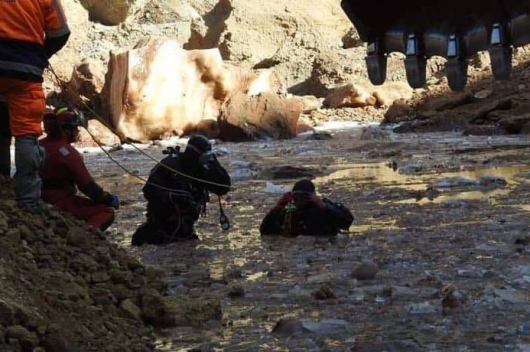 The two parties agreed to explore “cost reductions” on the giant project earlier this year, and a working party established by the Mongolian government is expected to report its findings before the end of October. Rio and the Mongolian government have spent most of 2018 negotiating multiple aspects of their pact to jointly develop Oyu Tolgoi, which is currently being expanded into a giant underground mine at at cost of US$US5.3 billion. Mongolia has this year accused Rio subsidiaries of having outstanding tax bills worth US$US155 million, forced the mine to source electricity internally from Mongolia’s under-developed energy sector rather than continuing to import power from China, and commenced a corruption investigation into the 2009 agreement that govern’s Rio’s investment in the project and the division of profits from it. The Mongolian government owns 34 per cent of the mine, but does not have the funds to cover its share of construction costs, and so has relied on loans from Rio where interest rates can be up to 6.5 per cent above the London interbank rate (LIBOR). The reports also suggested that a new power station would be built at Mongolia’s Tavaan Tolgoi coal deposit. Rio and its subsidiaries’ preferred option had been to build a new power station at the Oyu Tolgoi mine site in the belief it could be built quicker, and within the four-year deadline Mongolia has set for domestically sourced power. 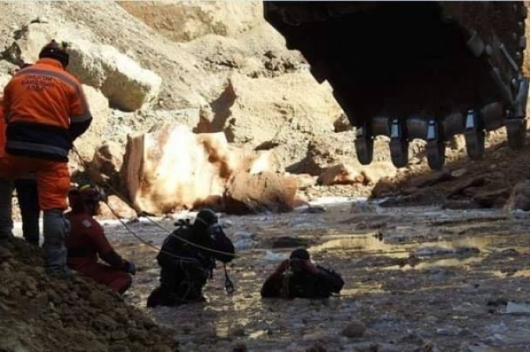 Rio was unable to confirm the suggestions in recent days, and it is believed that if finalised, they would be material and therefore required to be disclosed to the Toronto Stock Exchange by the Rio subsidiary that owns 66 per cent of the mine; Turquoise Hill Resources. Rio and its subsidiaries may yet be forced into international arbitration with the Mongolian government in a bid to resolve the disputes. 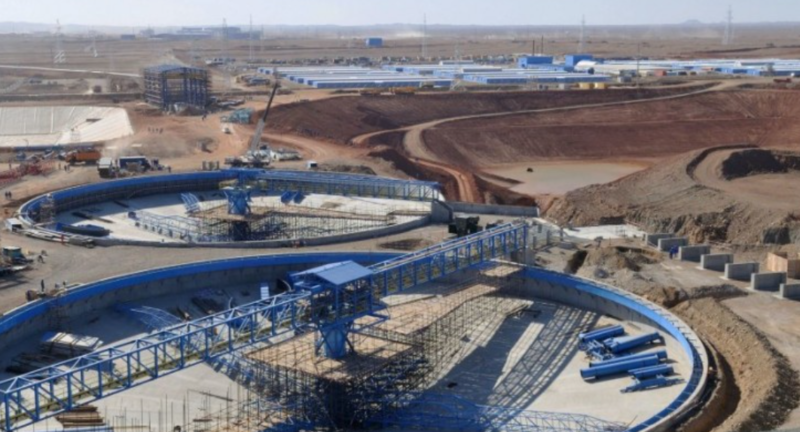 First production from the Oyu Tolgoi expansion could come as early as 2021, but Rio subsidiaries have suggested that “sustainable production” will occur from 2022 onward.